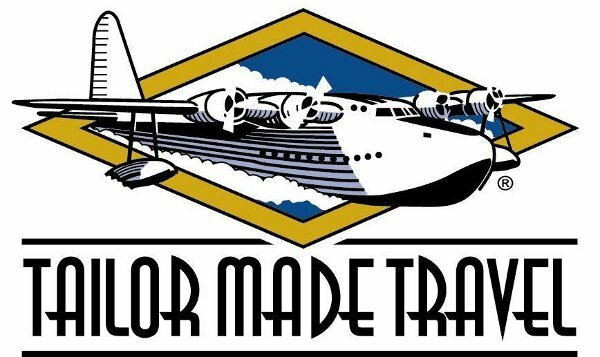 Tailor Made Travel, a division of Acromas Holidays, has officially closed up shop and will take no more bookings. The company which specialized in unique holidays to the US, Canada, Australia and New Zealand, was purchased by Acromas back in 2009. Acromas also operates AA Gateways and other travel entities, and is a part of the overall Saga, AA and Acromas group of companies.